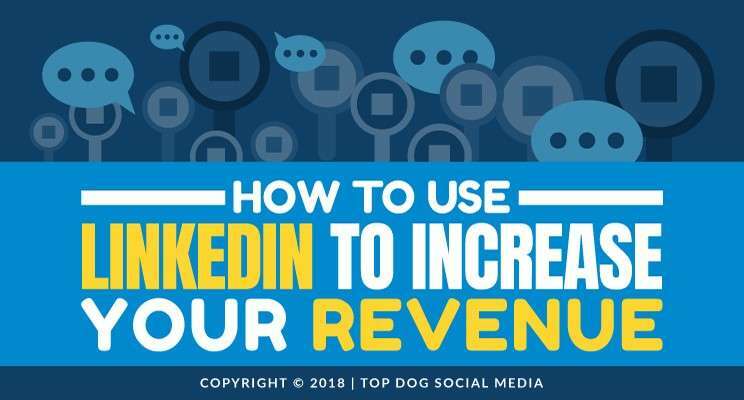 One of the most overlooked platforms for many small businesses struggling to find qualified leads, new clients and increase revenue is LinkedIn. Perhaps you have heard of success using LinkedIn for client acquisition but you really don’t understand how to effectively use it? Over the past decade, social selling has grown from being a little-known concept to an integral part of modern selling and marketing. LinkedIn is the premier platform for social selling for B2B businesses. While Facebook is still the largest social network, LinkedIn remains the go-to place for business professionals. According to Hubspot, 98% of sales reps with more than 5,000 LinkedIn connections meet or surpass their sales quota, while 78% of salespeople using social media perform better than their peers. More than three out of four B2B buyers say that they won’t even speak to a salesperson until they have done their own research – and most of them do that research by using social networks. However, the stat that I find the most compelling is… 80% of all B2B leads generated by social media come from LinkedIn. So, if LinkedIn is producing more B2B leads than any other social network, doesn’t it deserve your attention? In the infographic below I will share with you the five-step process, what you need to have in your profile to attract your ideal clients, trigger events that allow you to build relationships with your prospects on LinkedIn, how to leverage existing relationships, increase revenue and much more. Image credit Top Dog Social MediaI believe that when you stop collecting connections and start building relationships, you increase trust, credibility and attract more clients. This is vital because effective social selling is all about building relationships and trust. LinkedIn is the premier business platform for social selling and the tips shared in this infographic represent just a small portion of the blueprint laid out in my brand-new book: LinkedIn Unlocked: Unlock the Mystery of LinkedIn To Drive More Sales Through Social Selling. 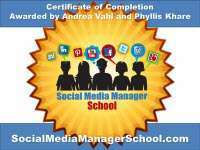 Are you currently using LinkedIn? Where are you finding success, or what aspects do you struggle with? From Fiona: We invited Melonie to contribute a post for us to share some of the amazing content of her new book and her expertise with our readers. As a LinkedInLocal host, I extol the virtues of LinkedIn on a regular basis. 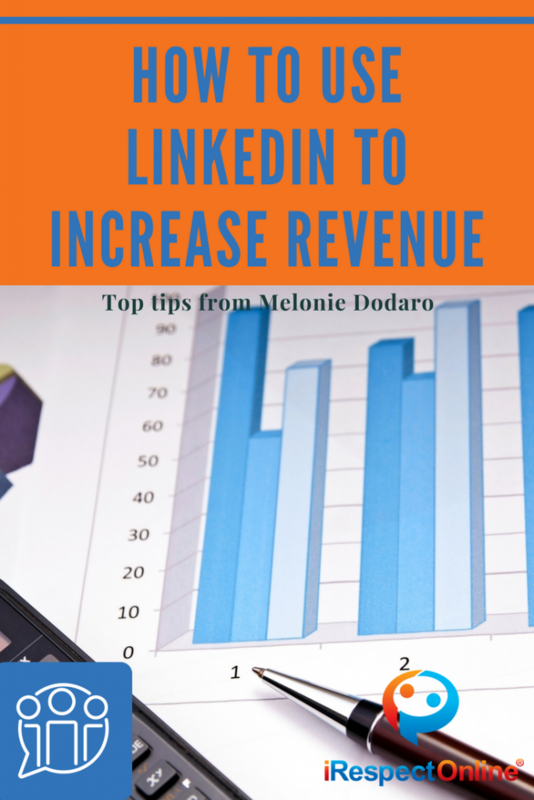 This is not an affiliate or sponsored post, we just wanted to share with you key learnings to help you increase revenue from one of the top LinkedIn experts globally, and we greatly appreciate her generosity in sharing. If you would like to learn more about LinkedInLocal, you can read why I got involved. Melonie Dodaro, is the founder of Top Dog Social Media and a leading expert on LinkedIn and social selling. She’s the author of #1 Amazon bestsellers, LinkedIn Unlocked and The LinkedIn Code. 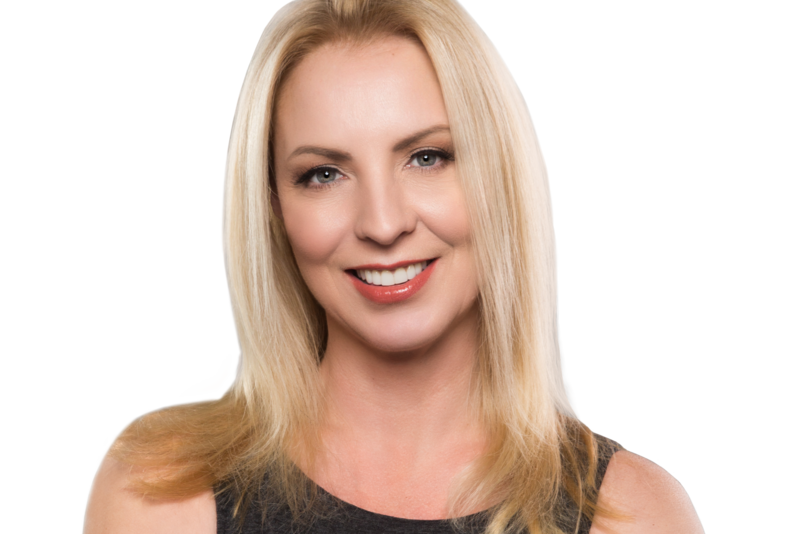 Melonie has trained over 27,000 businesses and individuals and appears on countless lists as a top sales and marketing influencer.